The Tourism Centre features improved information services to encourage visitors to spend more time in the community. 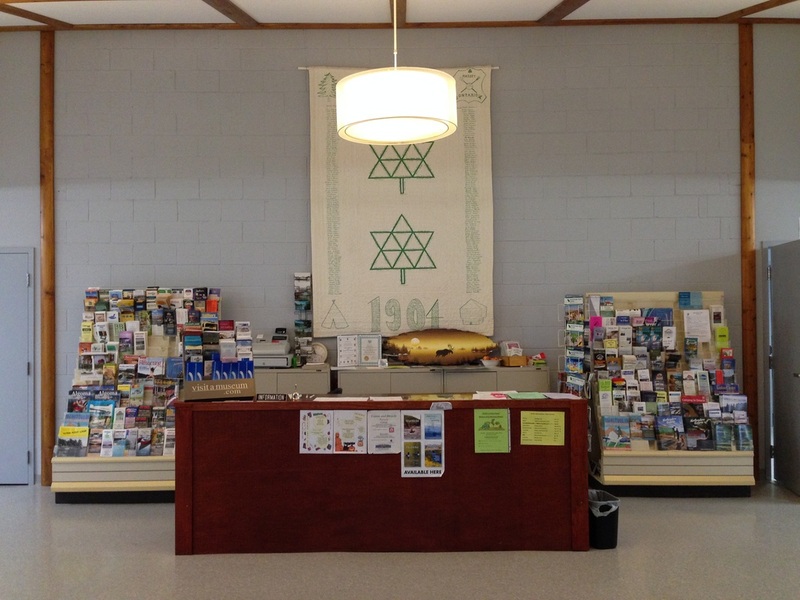 The centre includes brochures on services available in the township, maps of the surrounding LaCloche area, and community event schedules. The centre also includes a gift shop promoting arts and crafts handmade by local artists. For more information on things to do in the area, visit the Township website or pick up brochures and guides in our Tourism Centre. I would suggest visiting this museum to all, especially families. Take time to explore. This museum is definitely worth your time!